SEGA has announced the availability of a demo version of the upcoming Iron Man game, if you own an Xbox 360 or PS3 you can download the demo and check it out for yourself. 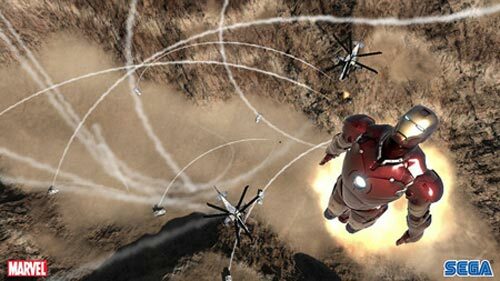 Players are invited to become literal cans of whoop-a$$, with Marvel’s metal-clad superhero aiding them in the destruction of tanks, jets and other things that explode when you punch them a lot. The Iron Man game will go on sale on May the 2nd.